It's a debut release by System Morgue, an one-man noise/PE/ambient project from Moscow. 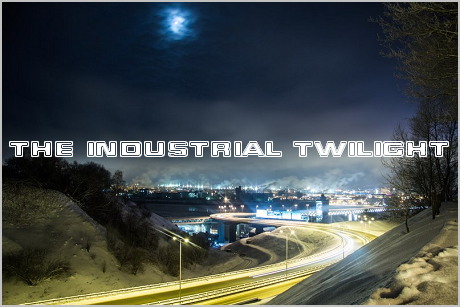 First I heard this album right after it was released, when Peter (the man behind the project) posted it on his blog. Shortly after that, Peter was hospitalized for a long period of time, so the project was put on hold. 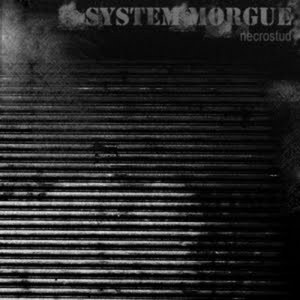 As of today, System Morgue have released several other albums, but I haven't heard any of them yet. System Morgue also participated in the compilation Heliophagia #6 with his track "Reactor #4 / Fenrir Awakening".